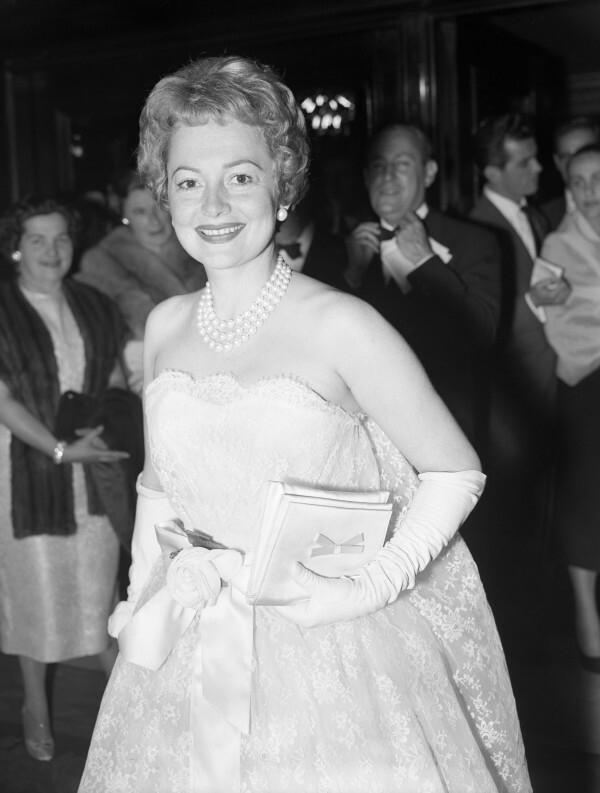 Gone With The Wind star Olivia de Havilland declared that being made a dame was “the most gratifying of birthday presents” – as she prepares to turn 101. The actress, from Hollywood’s Golden Age, is being made a dame for services to drama. She said in a statement to the Press Association: “I am extremely proud that the Queen has appointed me a Dame Commander of the Order of the British Empire. 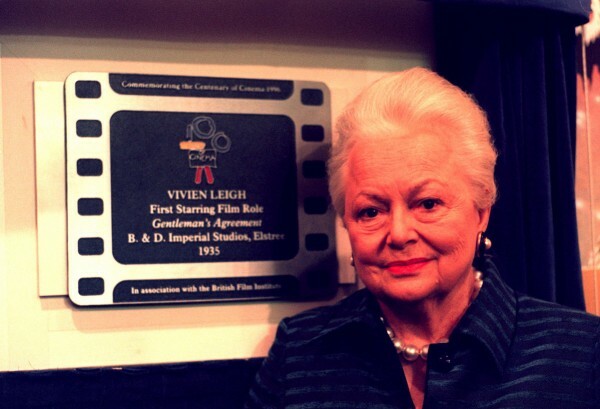 The double Oscar winner, who was also responsible for the so-called “De Havilland Law”, a landmark 1944 ruling that ended the tight grip studios had on contract actors, celebrates her birthday on July 1. She played Melanie Hamilton, Scarlett O’Hara’s sister-in-law, in Gone With The Wind, a role for which she landed her first Academy Award nomination. The star now becomes the oldest woman to become a dame in this centenary year of the modern-day honours system. De Havilland is known for her on-screen collaborations with Hollywood heartthrob Errol Flynn on films including The Charge Of The Light Brigade (1936) and The Adventures Of Robin Hood (1938), with the pair hailed as a perfect on-screen match. She was born to British parents in Tokyo, on the first day of the Battle of the Somme, but moved to California when she was young. Later, she won her two leading actress Oscars for romantic drama To Each His Own (1946) and The Heiress (1949). After leaving Hollywood in the 1950s, the actress moved to Paris with her second husband. Her younger sister, Joan Fontaine, with whom she had a famous rivalry, followed in her acting footsteps, winning an Oscar for her role in Alfred Hitchcock’s 1941 thriller Suspicion.